Funny Old Advert – Lard? Mmmm. Sounds delicious – no? This is a print advertisement from 1957, from the British Lard Marketing Board. Lard – or pig fat – used to be an important cooking and baking staple-ingredient. It was not only used for cooking, but also as a spread, like butter. It is a readily available by-product of pork production. Up until the mid-twentieth century, it was as popular as butter, but much more affordable than butter or other vegetable oils. Lard took a tumble in popularity with the growth in affordability of butter and vegetable oils after World War II – and their perceived better health qualities (interestingly, lard is a healthier option than butter). It was also perceived as “poverty” food, as it had been such a staple during the leaner times of the Great Depression and the wars. So hence this advertising campaign from 1957. An attractive couple, young and in love – if they eat lard, perhaps everyone else who eats lard can too be young, attractive and in love! Like everything else, culinary fashions and fads are cyclical and lard has recently made a comeback. Who’d have thought that in these days of discount shopping, online shopping Australia, and hyper-alertness to healthy eating, foodies and elite chefs would embrace a renaissance in the use of lard – which contains no trans-fats – to the extent that in 2006 British demand for this fat product could not be met by supply! Another piece of advertising gold this week – again from the 1950s. Long before the days of discount shopping, online shopping, or any of the mod-cons that make housekeeping fast and easy (and long before the days when men were expected to help out around the home), this clever advertisement for Vitamins hit the pages of newspapers and magazines. What woman doesn’t want to look fantastic? And what better way for a woman to look fabulous but to thrive on cleaning, cooking and dusting? 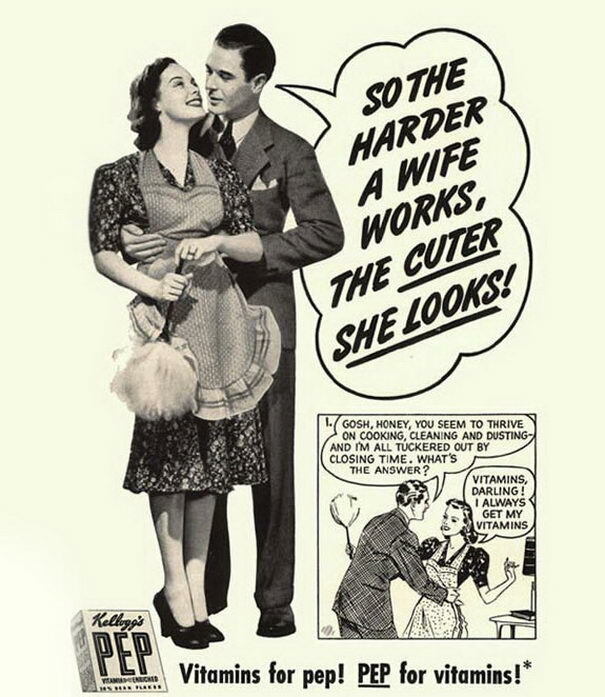 It must have made women everywhere just want to work more and more at keeping house for her poor husband, who was always so tired at the end of his long and tedious work day. Too tired to do anything but come home to his cooked dinner and curl up in front of the television or wireless while his wife continued to clean up until she fell into bed (after him). What better way to have even more energy for more housekeeping than to take PEP Vitamin Pills? The image that comes to mind is that of a suburbia full of happy, peppy housewives just bursting out of bed every morning to cook hubby his breakfast, get him off to work, and keep busy keeping house all day every day, waiting breathlessly for him to come home and be waited upon after his long hard day out at work. And she looks fabulous for every minute of it. It almost makes your writer, sixty years later, want some PEP Vitamins herself! Is a Discount really the Best Reward? AN article on a news website this week has published the result of a consumer survey into customer preference as to whether they receive a discount or a reward when they shop. A small majority of consumers stated that they prefer a direct discount when paying, rather than earning rewards points. In the current economic climate, people are spending less on credit cards and more on debit direct from their accounts – with many believing it takes far too long to accumulate enough points to generate any real reward product. Many consumers’ reward point collection occurs on their credit card loyalty program or rewards program – hence the lack of faith in the process when credit spending has flattened or stalled due to financial constraints. At Oz web Rewards, we are proud to offer a rewards program with a difference. Our loyalty program is independent and each of the 75+ Australian-based merchants who are listed participants with our program are completely independent of others: a consumer is at liberty to negotiate directly with the merchant on price for a great deal – knowing the rewards they get are real and tangible, and not worked into the price being paid for the product. Our unique centralised points program makes accumulation of points fast and easy. See our previous post regarding the level of rewards compared with flybuys and credit card programs – Oz web Rewards really is the Rewards Program that actually rewards. Vinyl – what does it mean to you? When you hear the word “vinyl” – what first springs to mind? Fake leather furniture? Fetish costuming? That cheap handbag that looked good for such a little while? For me, the first thought I have when I hear “vinyl” (admittedly, closely followed by those things already mentioned) is invariably the old black records I loved so much growing up. 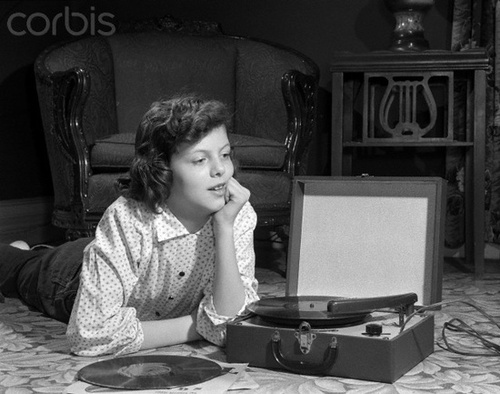 As a little girl in the 1970s, I loved sitting down by our record playing stereo system, which was so cool back then, and listening to Puff the Magic Dragon, The Mary Poppins soundtrack, my mother’s old Elvis and Neil Diamond gold, and, of course, ABBA’s Arrival – my favourite. 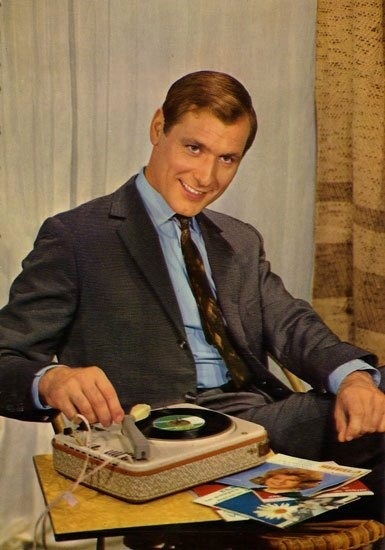 Or for a really special treat, my mother would let me sit in my room with her (even then) ancient portable player: just like a little grey plaid suitcase, it opened to reveal a magical record player that could almost go anywhere – anywhere that had a powerpoint, that is. I loved the mini records – with either a single and a B-side of the latest song. Or those great little read-along story books with the record, which instructed you to “turn the page” when you heard the chimes. Cinderella just about got worn out, I listened to it so much. I felt so grown up when I was able to put the needle on it by myself. And I still feel nostalgic whenever a modern track has that vinyl background noise at the beginning of it (The White Stripes were big on this effect). Though still available in some alternative or specialty music stores, our kids today generally have no idea what a music cassette is, let alone an old record. Which is a shame. And I suspect, before too long, even the humble CD will be a thing of the past. Fortunately we have online shopping and discount shopping Australia online to be able to still source and purchase these treasures. And at OzwebRewards, we have some dedicated music merchants where you can find, if not vinyl, at least instruments and music books to get you bopping.